Thank you to everyone who prayed, sent messages and upheld the principle of the sacredness of all human life. We are grateful for your witness! Governor’s decision to stop execution an example of restorative justice. “We offer prayers of thanksgiving that Thomas Whitaker was granted clemency and mercy has been shown. 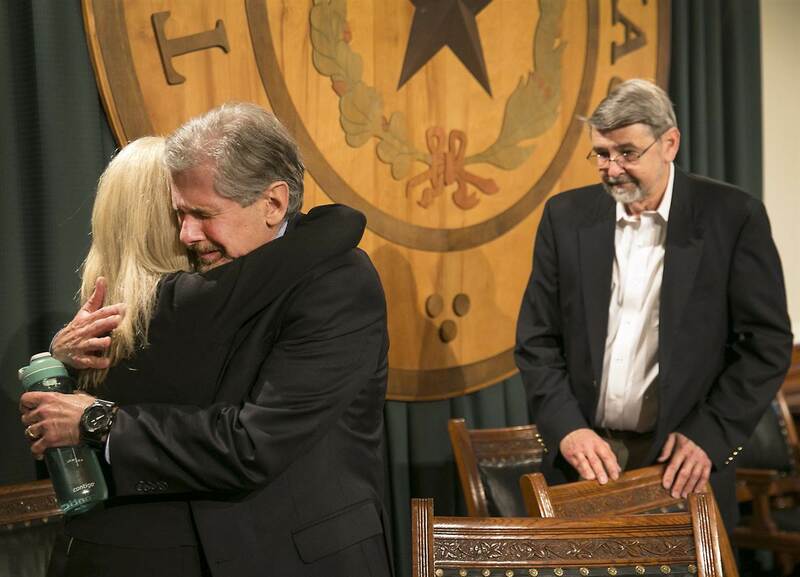 We are grateful to Governor Greg Abbott, the Texas Board of Pardons and Paroles, and to all those who worked for mercy and justice in this case, including Thomas’ father and stepmother, Kent and Tanya Whitaker. We remember and pray for the souls of the victims, Patricia and Kevin Whitaker. The Texas Catholic Conference of Bishops is the association of the Roman Catholic bishops of Texas. Through the TCCB, the bishops provide a moral and social public policy voice, accredit the state's Catholic schools, and maintain archives that reflect the work and the history of the Catholic Church in Texas.